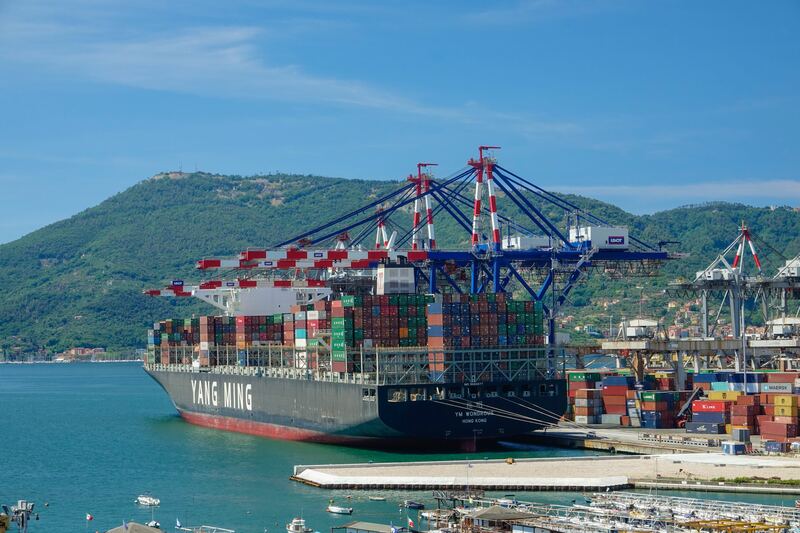 It was a lovely sunny afternoon on the 16th July when the YM Wondrous arrived on time at Contship’s La Spezia Container Terminal. 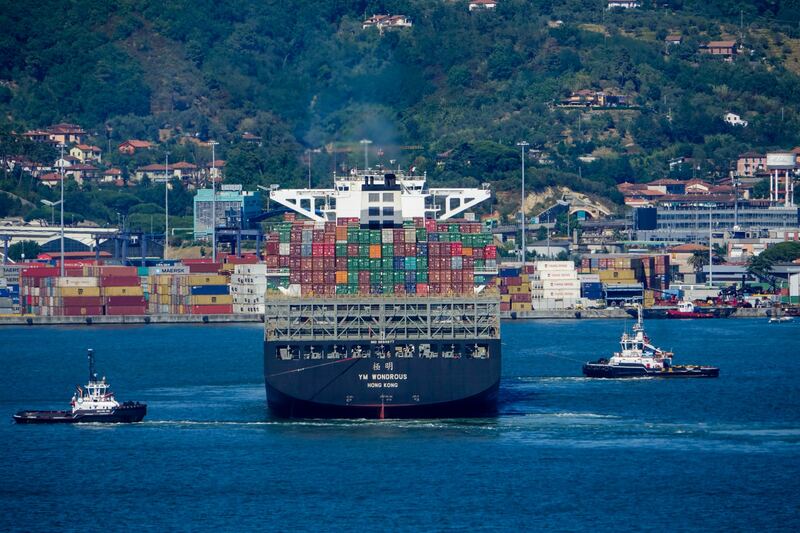 Operated by Yang Ming Line and deployed within the MD2 service of THE Alliance she is one of a series of large container ships for the Taiwanese carrier. 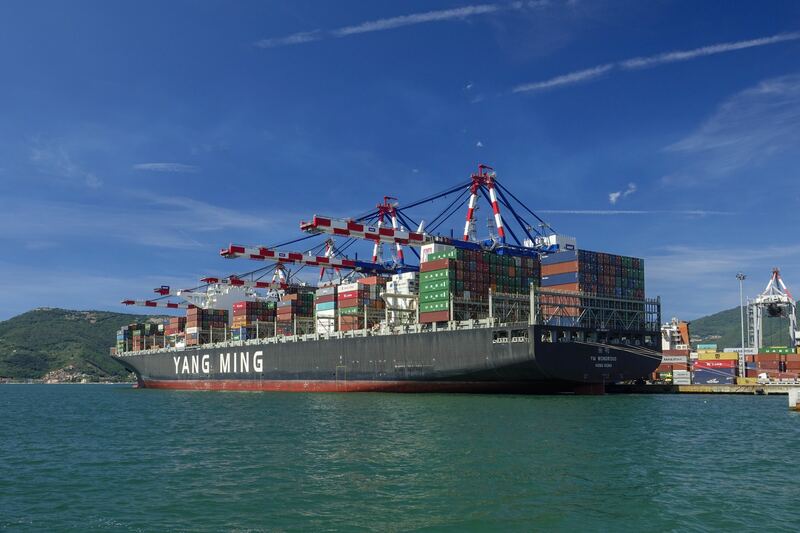 Built in 2015 at the Hyundai shipyard in Ulsan, South Korea she measures 368m in length and 51m wide, with a capacity of 14,080 teus including 1,000 reefer plugs and a gross weight of 144,651 tons.